This sweet, simple octavo from Handel's Rodelinda works well for a children's choir. It is a secular Baroque classic singing the praises of music. 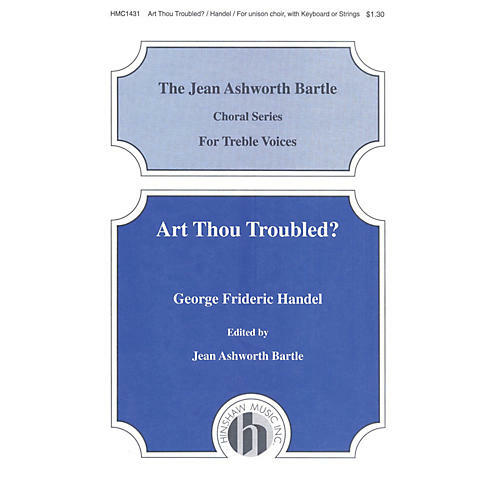 From our Jean Ashworth Bartle Choral Series. Difficulty Level: Medium Advanced Children or Easy Adult. Duration - 00:02:50.